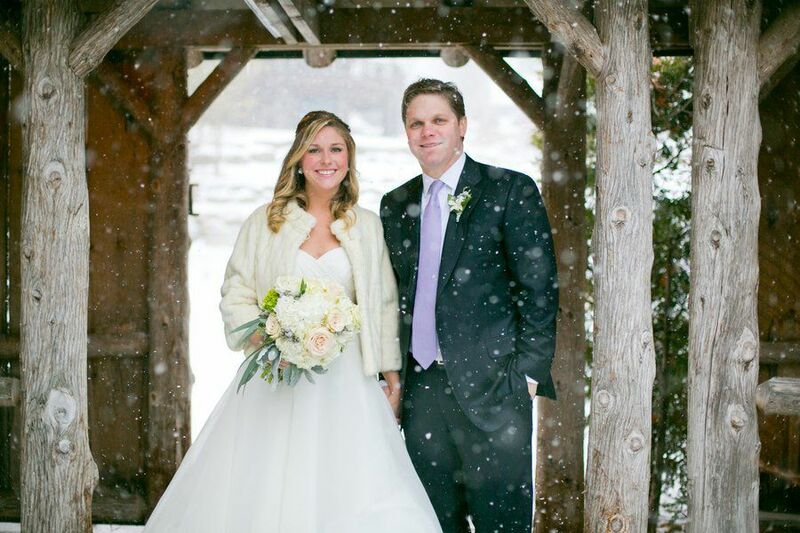 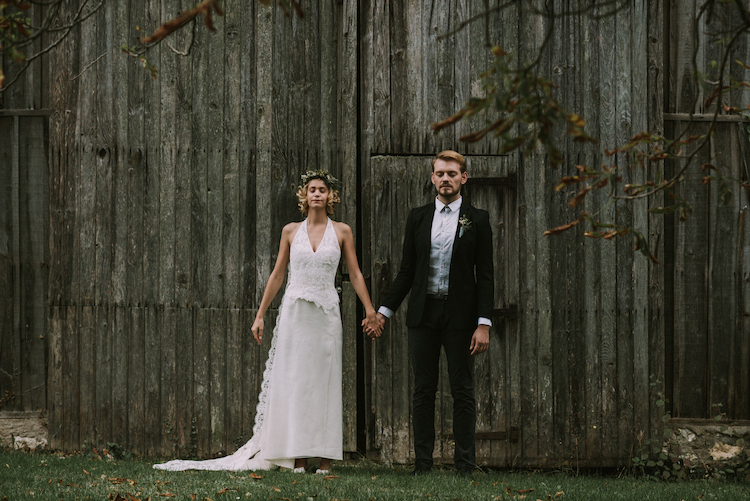 The beauty of a barn wedding is you get the freedom to do things your way. 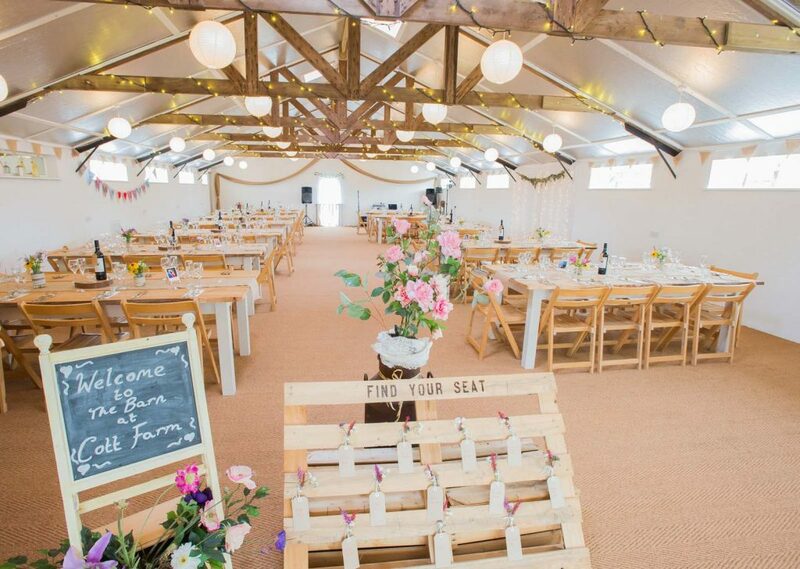 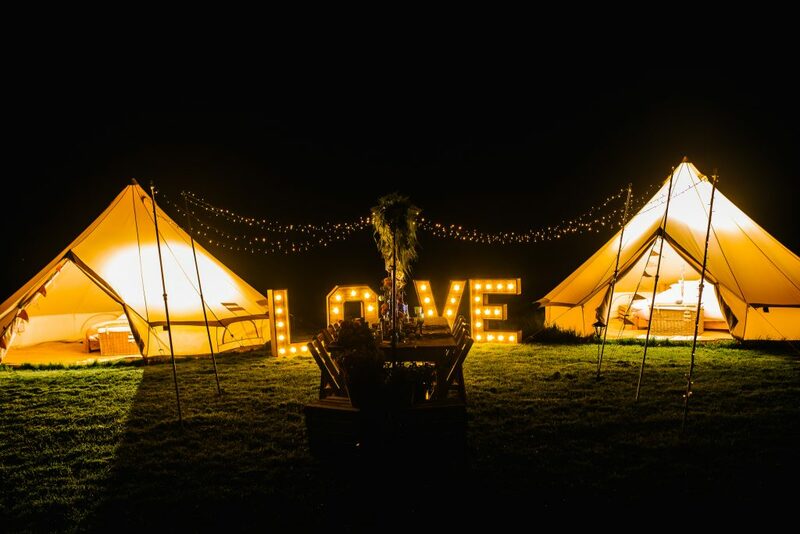 Wedding barns are always for exclusive hire and usually for the whole weekend so you get the day before to set up and decorate, and you can choose the timings for your big day. 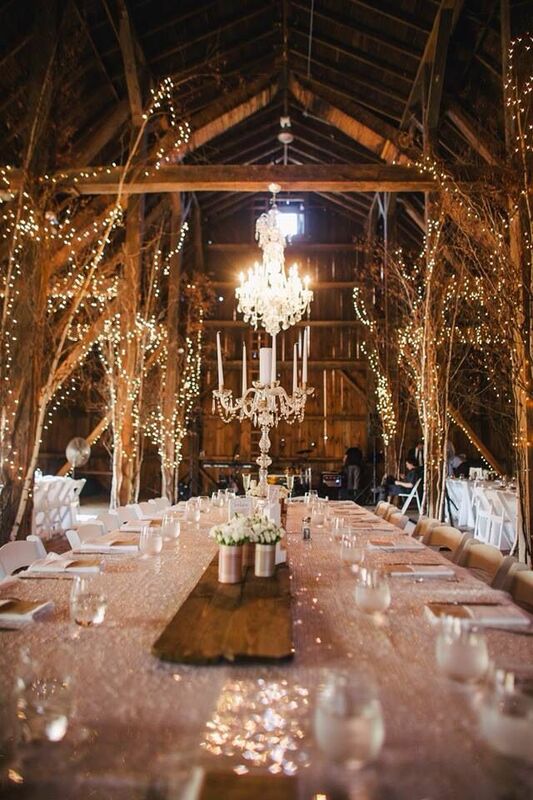 Add a touch of glamour to your barn wedding with chandeliers and candelabras. 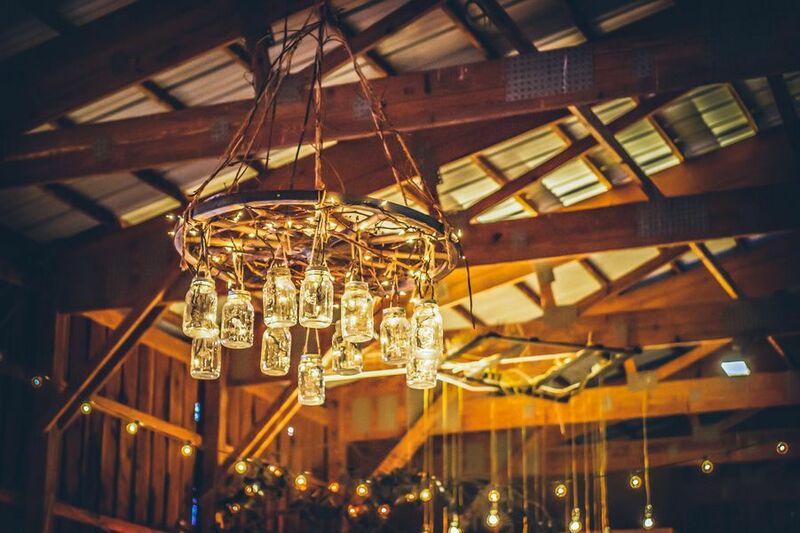 Go for a homemade chandelier using jars and fairy lights for a rustic look or choose industrial-style lights such as try a giant light up sign. 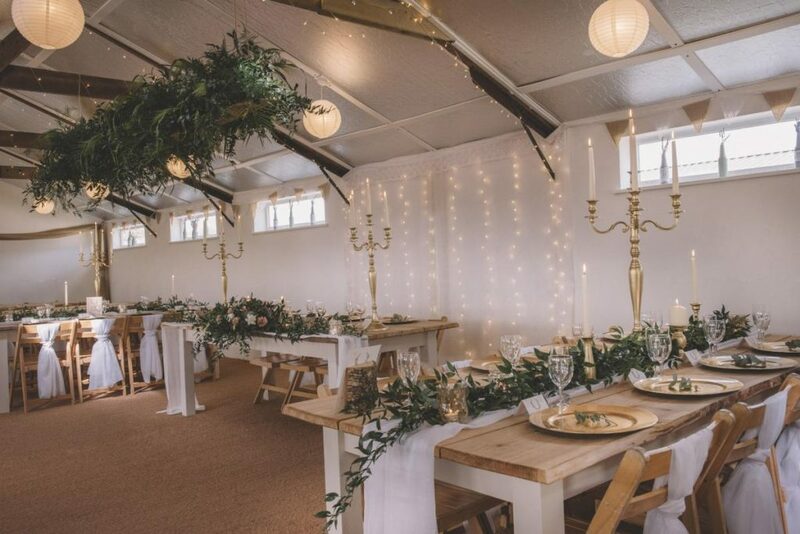 A woodland inspired barn wedding should feature plenty of greenery. 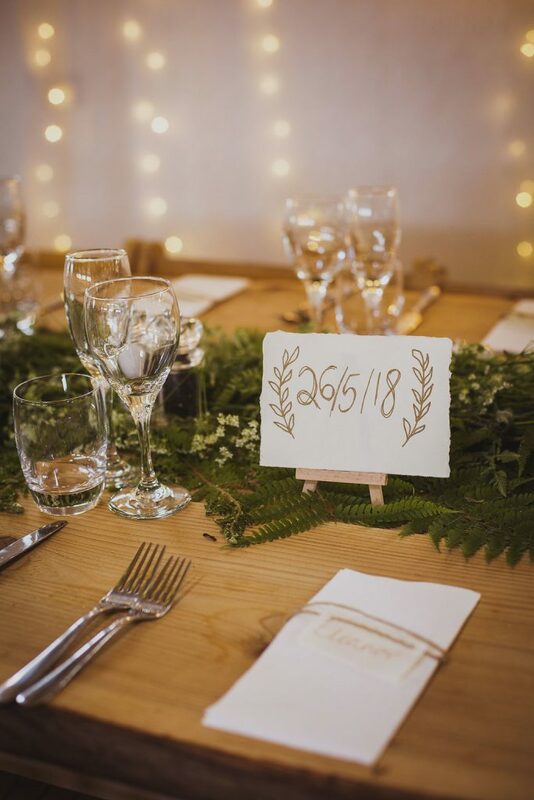 Think woody, foliage-draped centrepieces and bouquets bursting with greens. 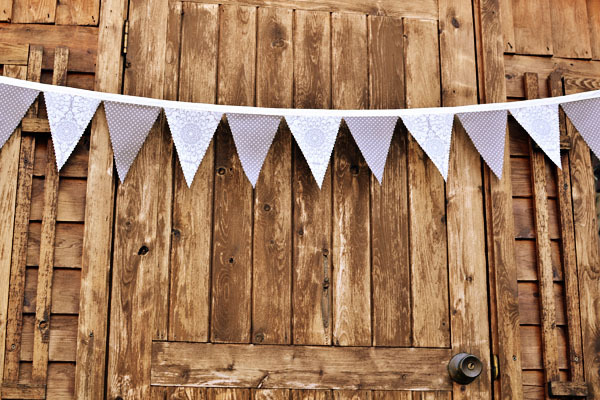 Bunting is not only essential for a country wedding, it’s a great way to add colour and bring your theme together! 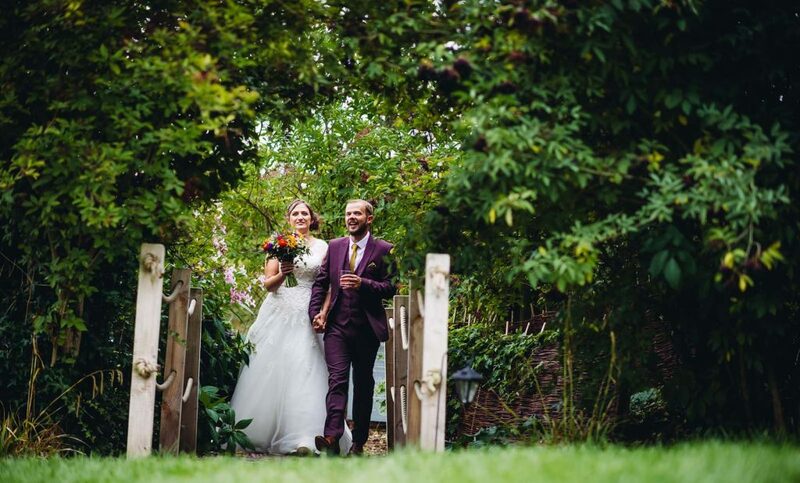 Use natural archways for photo focal points.